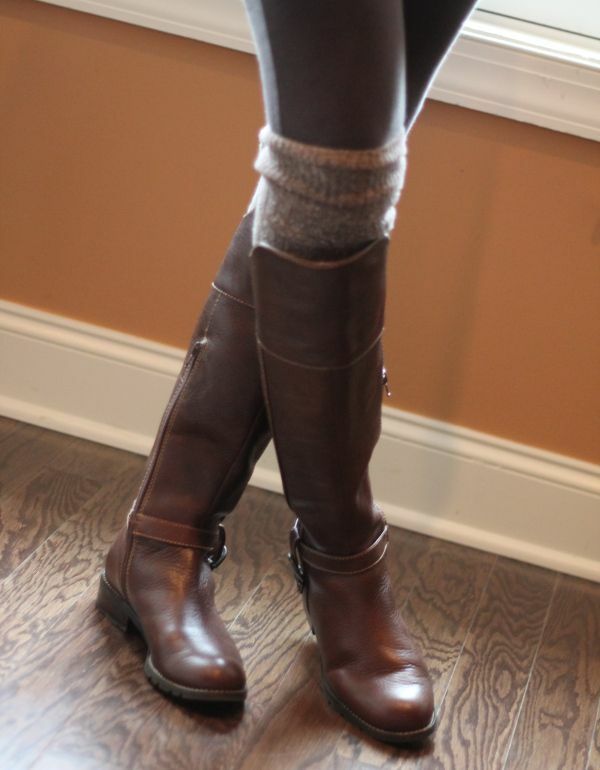 Nordstrom Textured Over the Knee Socks :: Love both socks &amp ESPECIALLY the boots! The cutest pointelle knit sock with a contrasting color-blocked open-knit top. 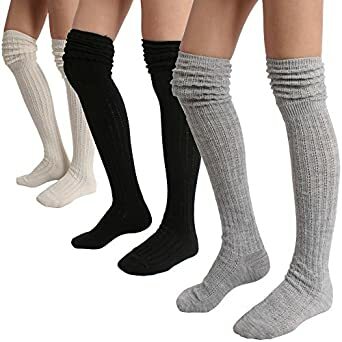 Over-the-knee length. Perfect with boots or brogues! 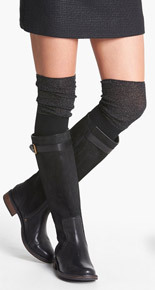 If you don&39t own any knee-high boots get a pair of over-the-knee socks and pair it with boots you already own! This is a way to cheat the trend.